What Happened to the Peace After WWII? The unsteady peace between the signing of the Treaty of Versailles on June 28, 1919, and the beginning of World War II on September 1, 1939, gave rise to a common expression among historians: the Allies won the war but lost the peace. Below, John J. Miller and Thomas H. Conner consider if this expression applies to the peace between the end of World War II and the beginning of the Cold War. That war, World War II, we won the war. The Allies won the war. Do we win the peace there? I would observe World War II did not lead directly into World War III but it did lead into the Cold War. Did we win the peace after World War II? Well, again that's a very large and very complicated and very interesting question. I would say in this sense, we did win the peace in that we defeated our enemies. Our enemies in World War II, remember were German and Italian fascism and Japanese militarism, and we defeated those enemies unconditionally and permanently, I would dare say. We at least accomplished what our stated goals were in the Second World War. Now the Cold War of course developed out of the tension that sprang up between [the U.S.] and communist Russia at the end of the war, but let's not forget the Russians were our allies during World War II and we certainly weren't fighting communism in the Second World War. It's just sad that the situation was such at the end of World War II that it allowed the Russians to become a little bit more aggressive than perhaps they otherwise might have been, and the challenge that they posed to us, we answered in the Cold War. Of course the Cold War was punctuated with episodes of hot war in Korea and Vietnam and other places. 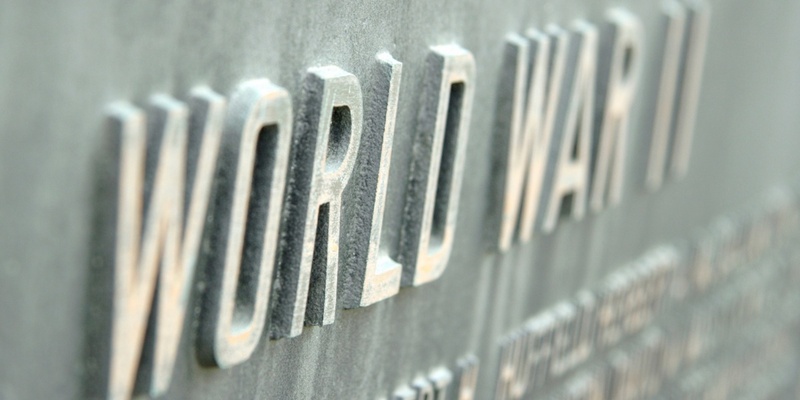 I've heard veterans say, they scratch their head and they're sad over the fact that the world didn't turn out better at the end of World War II in 1945, but I'm not prepared to say that we lost the peace at the end of the Second World War. I think circumstances robbed us of the peace but I don't believe that American policy actively lost the peace.